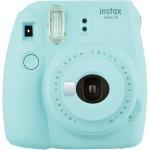 FujiFilm Instax Mini 9 Instant Camera Ice Blue, with 10pk Film Ice, ice, baby. 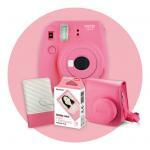 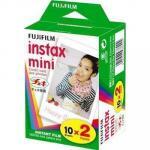 FujiFilm Instax Mini 9 Instant Camera Pink XMAS Gift Pack Now you can instagram your instant-grams! 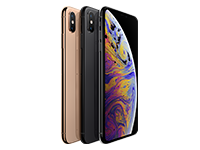 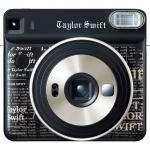 FujiFilm Instax Square SQ6 Instant Camera Talyor Swift Limited Edition With filters and modes to help you get the best instant shot!